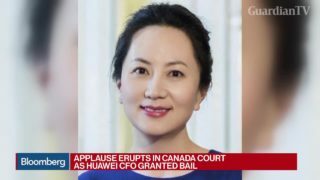 Canada has officially ordered the start of extradition hearings against Huawei Technologies Co. Chief Financial Officer Meng Wanzhou. 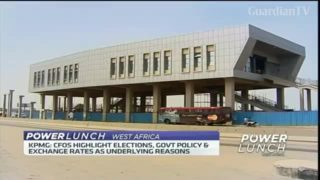 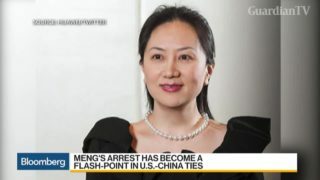 Bloomberg's Peggy Collins reports on the arrest of Meng Wanzhou, chief financial officer of Huawei Technologies Co., on "Bloomberg Daybreak: Americas." 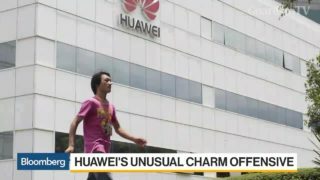 China’s foreign ministry has summoned the U.S. 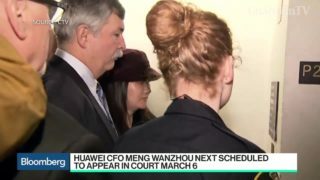 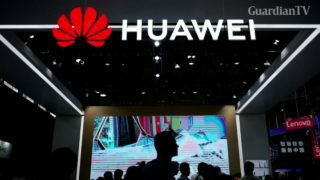 Ambassador to China in a protest over the arrest of Huawei Technologies Chief Financial Officer Meng Wanzhou, and said it will take “further action” if needed.